Everyone once in a while I buy some cheap stuff at Trader Joe's to supplement my collection. 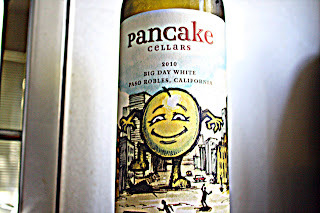 Recently I bought a bottle of 2010 Pancake Cellars Big Day White for under $5. I just wanted to have some cheap white around the house. This bottle was amazing for the price. 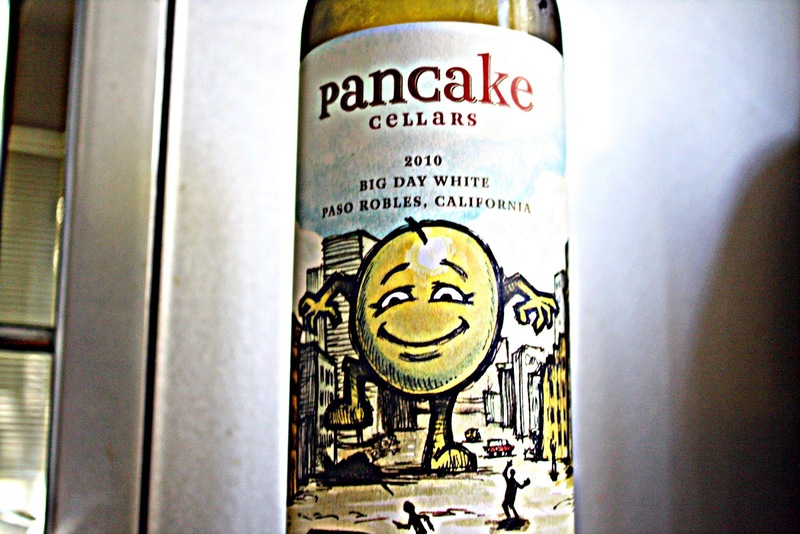 Its a blend: 38% Sauvignon Blanc, 26% Viognier,17% Chardonnay, 13% Muscat Canelli and 6% Pinot Blanc. And its yummy. 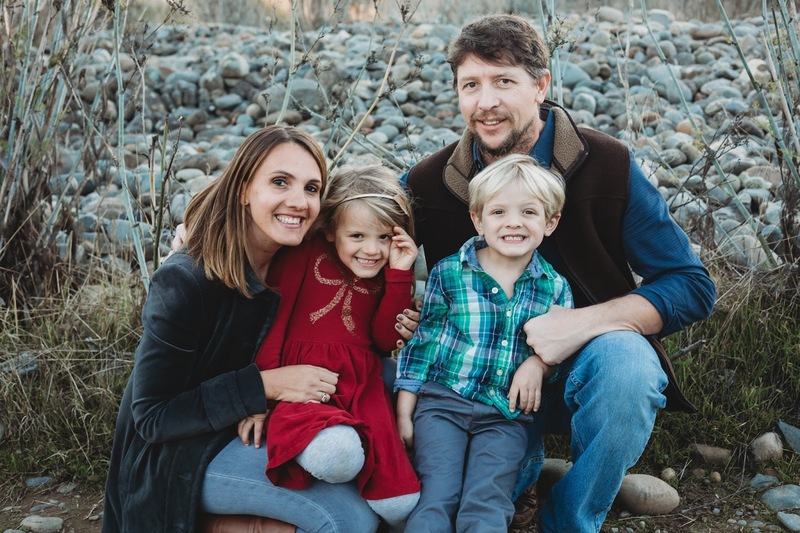 From a quick Google, I'm not the only one who likes it - but I still wanted to share it with my readers. Get a bottle for your next Tuesday night glass of white.